How will I get promoted? Your campaigns are shared with all of our publishers, who promote you through various promotional channels like email campaigns, social media campaigns, website placements and more. Starting Basics - How can you help us promote your brand? Start big: It is crucial to launch your campaign with something worthwhile to attract publishers to promote you. Create a good catchy offer for the launch. Make use of DCMnetwork: Use DCMnetwork to amplify your message. 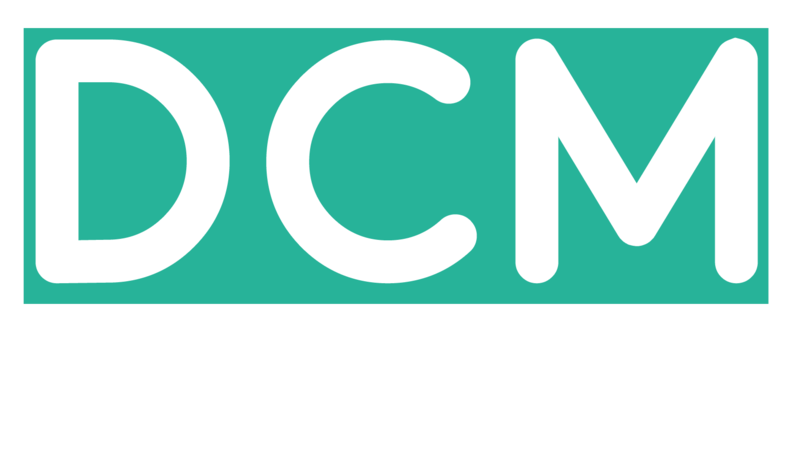 DCMnetwork has its own channels (social media/email) along with the multiple channels of our affiliates to get your message across to active online buyers. Engage with us often and discuss your ideas. We are here to help. Share additional material: For eg. share creatives to go with your latest campaigns. Keep sharing seasonal offers with your account manager. This way all sorts of publishers can pick the relevant media type for their site. Share your product feed with us so that we can encourage product based affiliates.